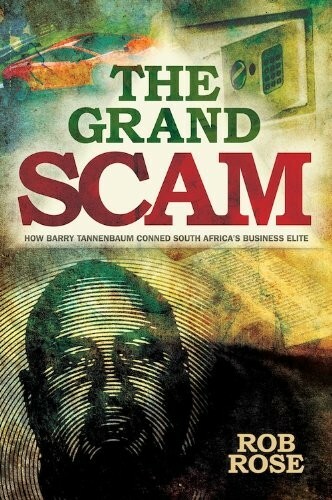 Are you sure you want to remove The Grand Scam from your list? What Scientologists don’t want you to know is exactly what was in those letters to the South African ministers. They’ve gone out of their way to airbrush Hubbard’s craven fawning over the apartheid government, specifically, his gushing praise for the father of the racist ideology, Dr Hendrik Verwoerd. June 1, 2014 Edited by Entheta Edited without comment. June 1, 2014 Created by Entheta Added new book.